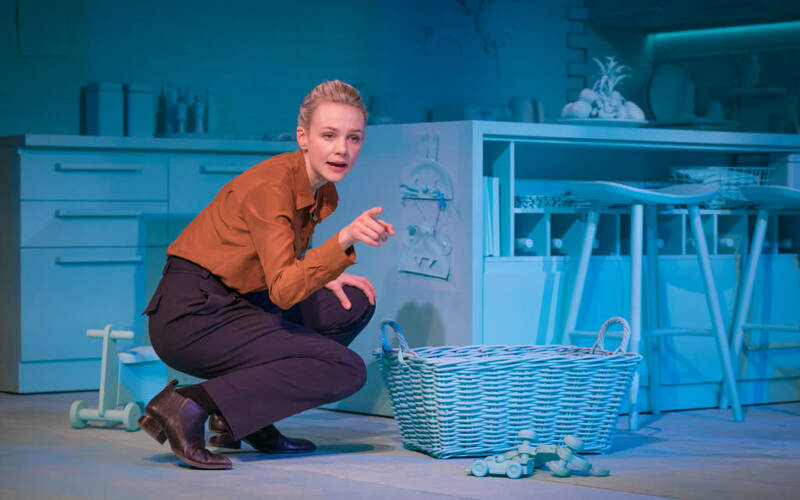 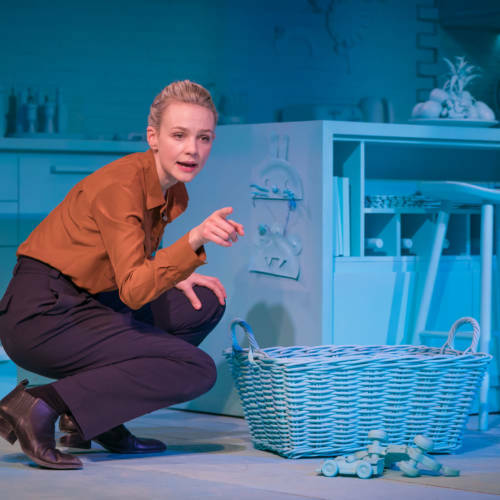 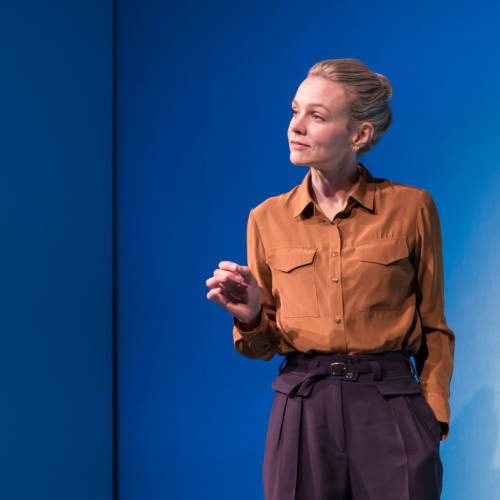 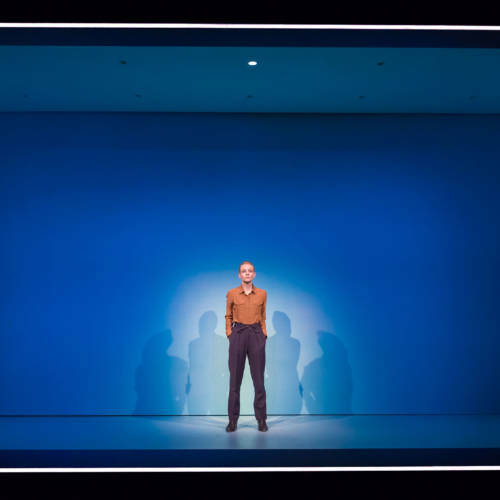 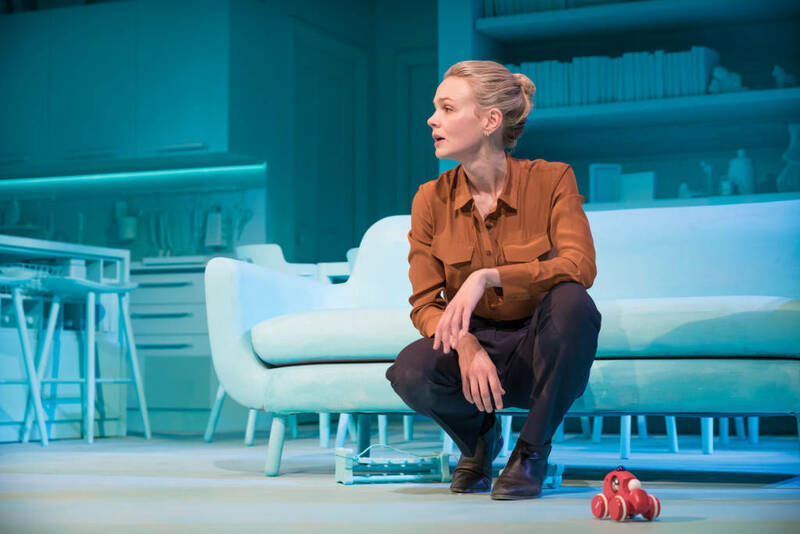 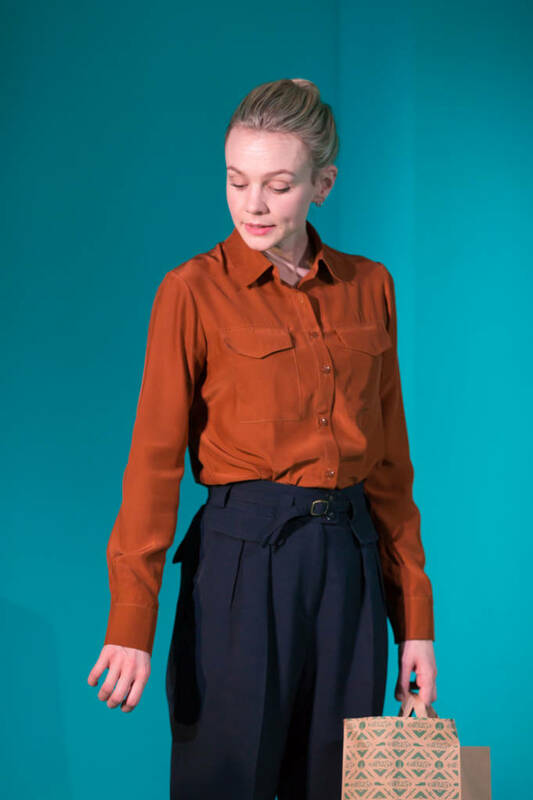 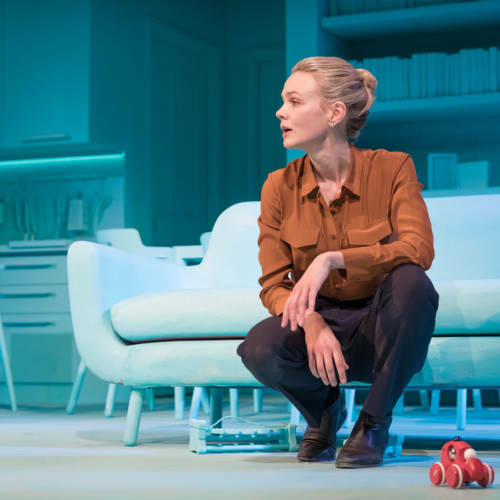 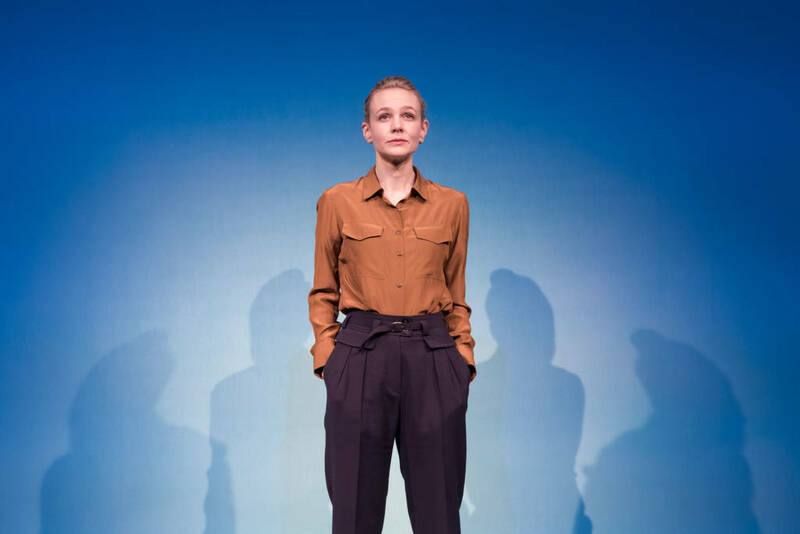 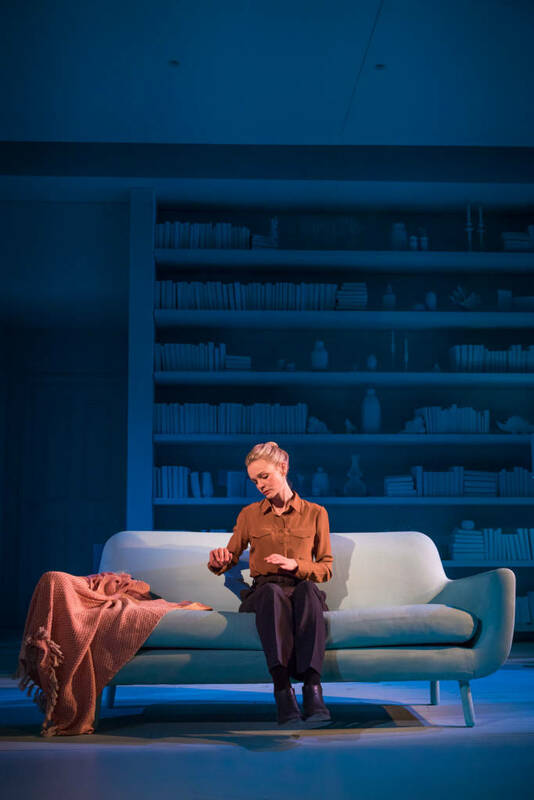 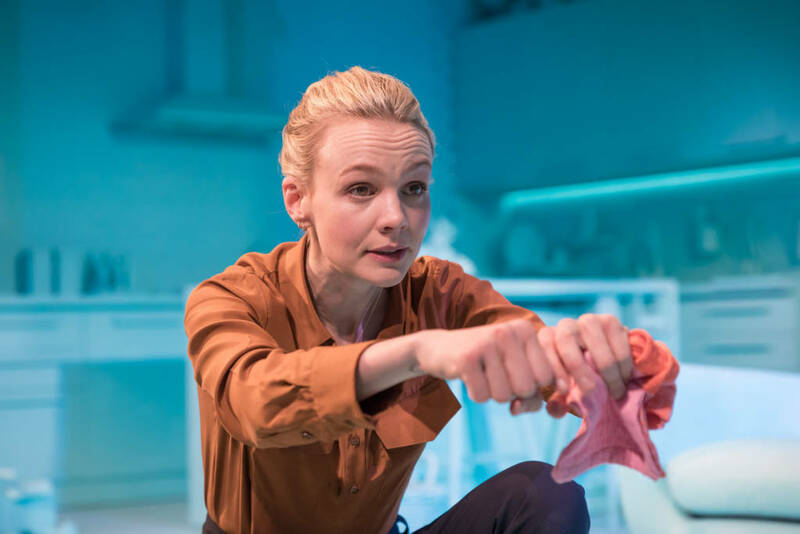 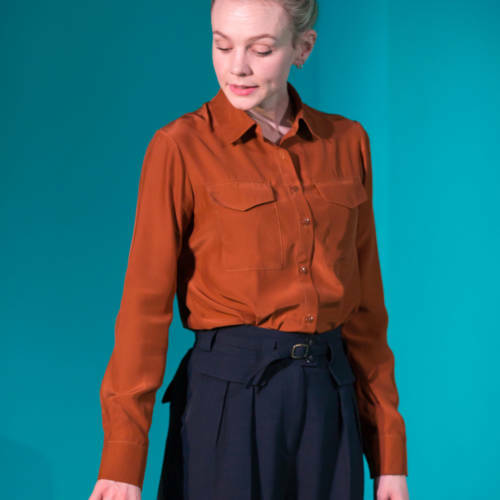 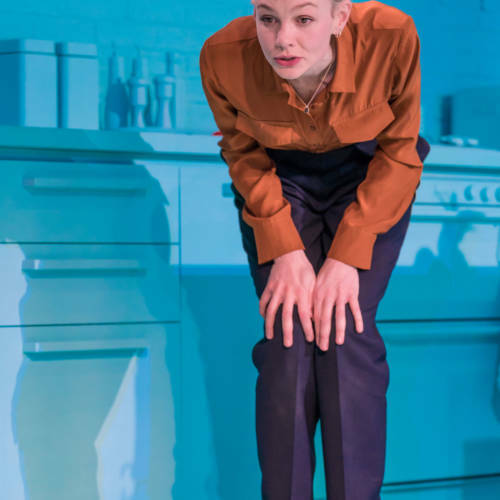 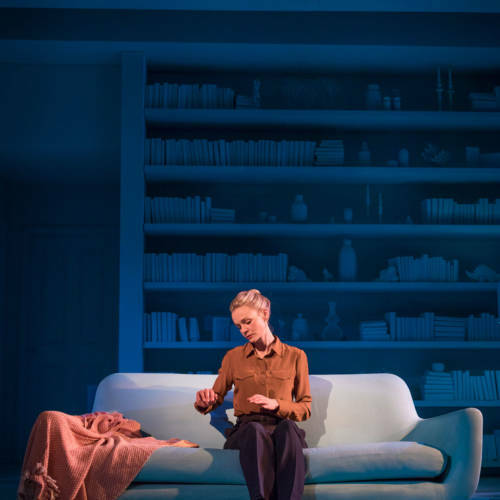 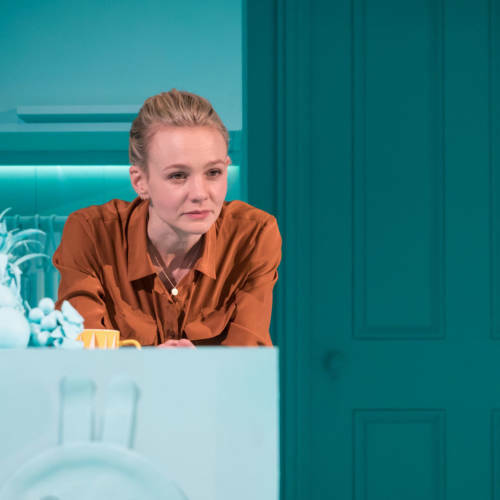 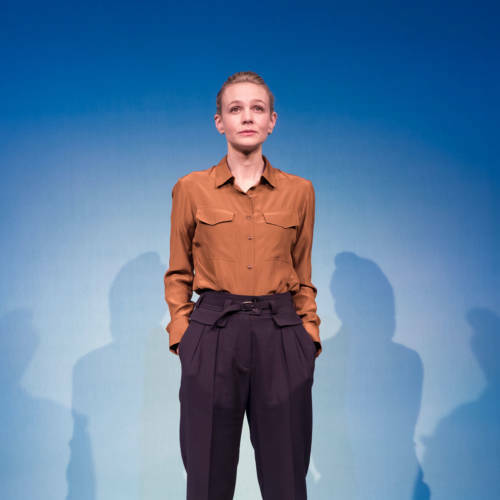 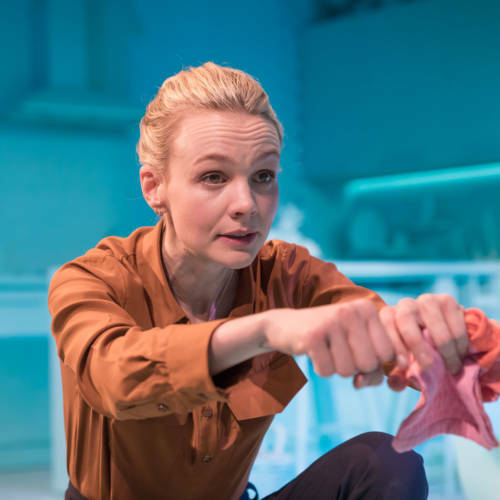 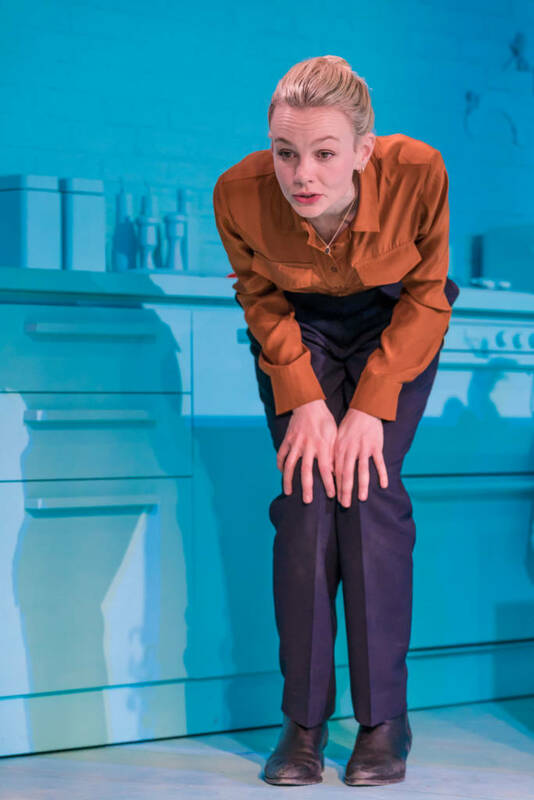 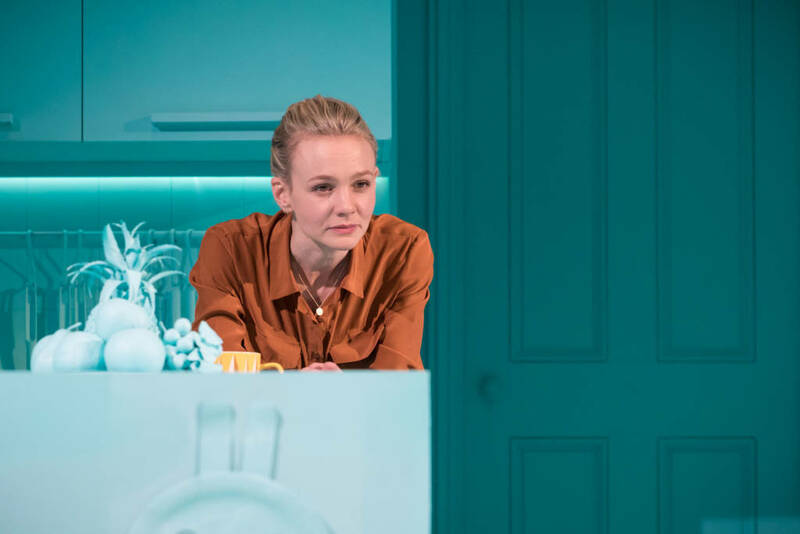 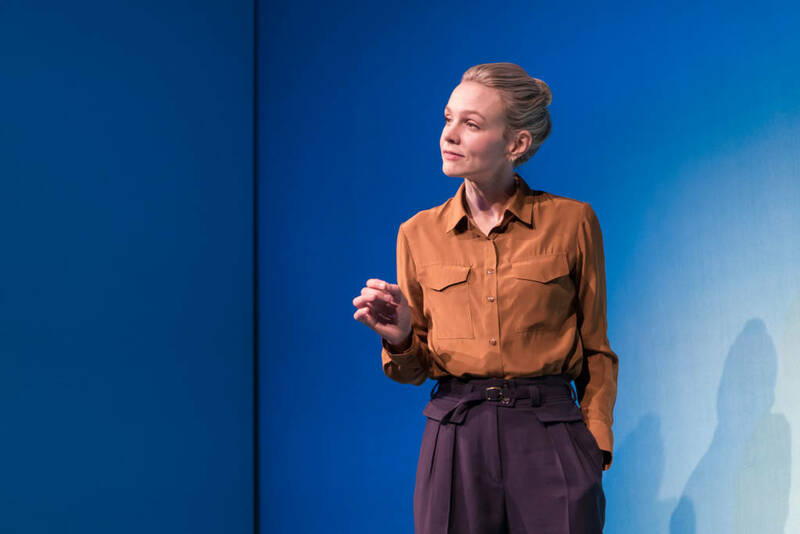 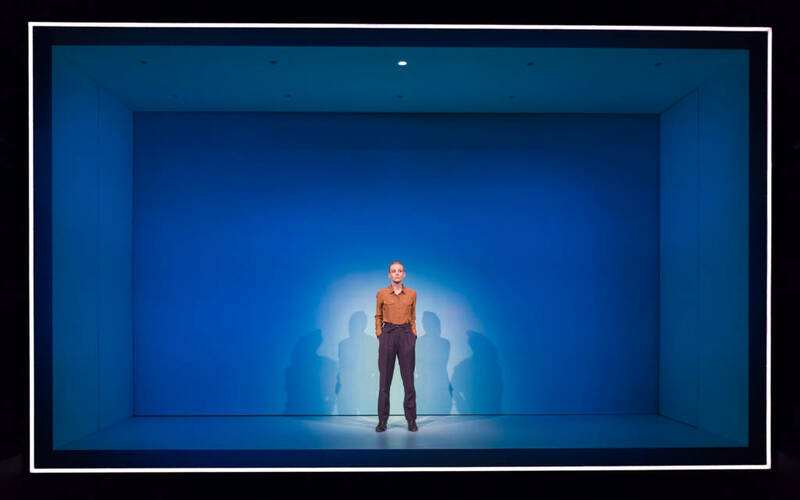 The Royal Court Theatre production of Girls & Boys, written by Dennis Kelly, directed by Lyndsey Turner and performed by Carey Mulligan, transfers to the Minetta Lane Theatre. 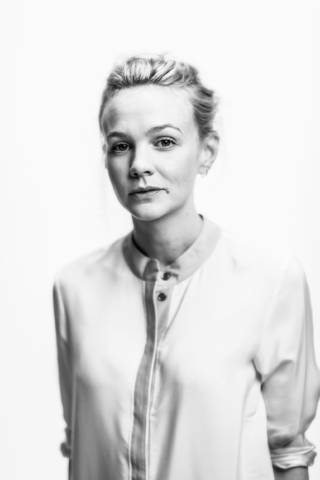 Audible will also record and release Carey Mulligan’s acclaimed performance as an audio play. 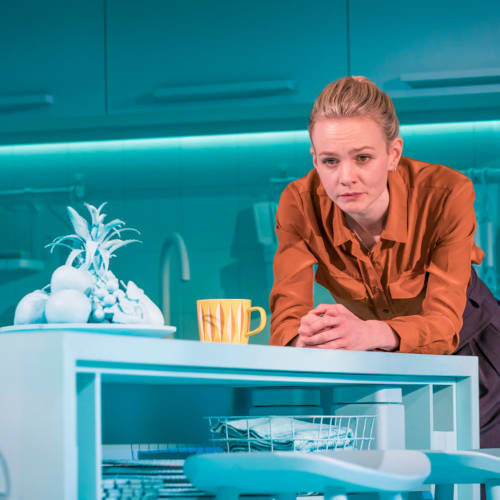 “Lyndsey Turner’s production is a knock-out"